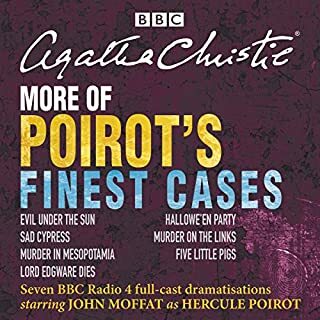 I've enjoyed reading P. G. Wodehouse, but listening to Nigel Lambert flawlessly personify all the characters was a far superior experience. As a collection of short stories, Lambert has to create voices for a large number of characters, since the cast changes from story to story. He seems to be channeling Wodehouse himself. For Blandings Castle fans, the first story is priceless.The rest are amuzing but have a hard act to follow. The reading is flawless. 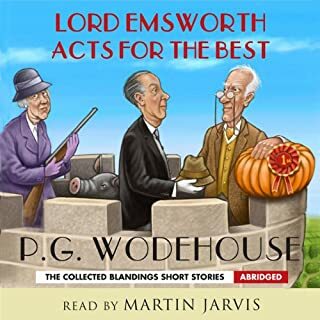 In some ways this collection seems a bit odd: it starts with a fairly long Blandings Castle story (a good one, in which the Efficient Baxter is pelted with air guns), which is followed by stories featuring several of Wodehouse's usual characters: Ukridge, Mulliner, The Oldest Member, etc. The stories are all good, of course - though two or three of them were far more golf-oriented than a non-golfer like myself would have liked - but as a collection they seem a little random. Still, Nigel Lambert is always a good reader - he does a particularly good Lord Emsworth - and this is a good choice for any Wodehouse fan. The most representative collection of Plum's short stories. 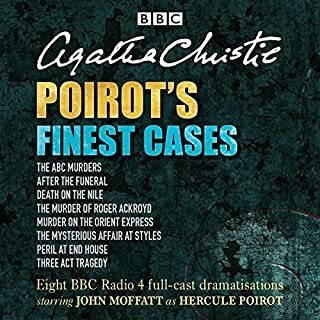 Very ably narrated (although Jonathan Cecil is still unsurpassed). 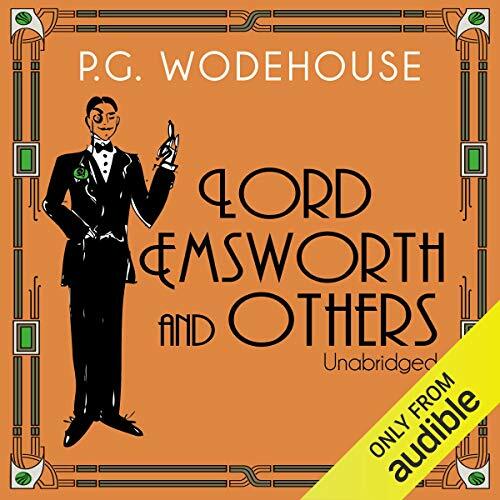 Would you listen to Lord Emsworth and Others again? Why? Yes. 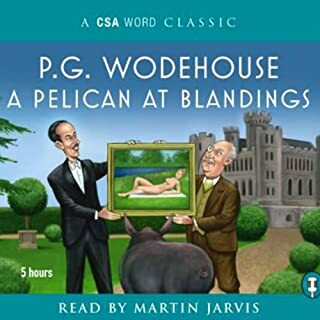 Wodehouse stories contain so much sly wit, I hear some new bon mot everytime I listen. It is warm, funny, brilliantly observed, and superbly narrated by Nigel Lambert who misses neither shade nor rib tickling nuance. 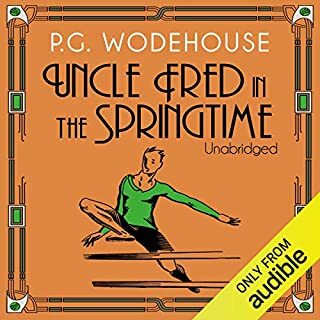 I've always been a big fan of the dramatised PG Wodehouse audiobooks, but Nigel Lambert does an equally brilliant job portraying dozens of different characters, from doddery Lord Emsworth to forceful Lady Constance, taking in numerous nieces and ne-er do wells along the way with apparent effortlessness. The stories are a summery delight. Fans of Wodehouse should definitely not miss this. 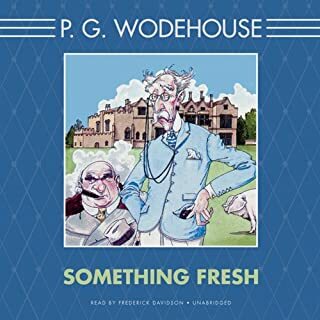 I have long loved PG Wodehouse - and now I feel the same about Nigel Lambert who is unutterably superb as the reader, the bringer to life, of this lovely collection of stories. Gently humorous, enjoyable, though not Wodehouse at his best. Beautifully narrated by Nigel Lambert. What did you like most about Lord Emsworth and Others? Echoing the other reviews - have always loved reading Wodehouse, but Nigel Lambert is absolutely brilliant ! Its rare to have a reader do male and female voices, young and old equally well but he is just perfect. What does Nigel Lambert bring to the story that you wouldn’t experience if you had only read the book? His characterizations are superb, especially the women. I could have done but it's a series of discrete short stories, so I savoured each separately.